Rosie (Lily Collins) and Alex (Sam Claflin) are best friends. They are suddenly separated when Alex and his family move from Dublin to America. Can their friendship survive years and miles? Will they gamble everything for true love? 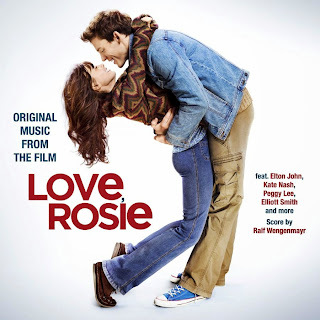 The movie soundtrack of Love Rosie will be released on October 31, 2014 by Königskinder Records.